Express Homes Southwest Florida is pleased to announce that only two single-family homes and four villas remain for sale in The Grove. Since beginning sales in this Lehigh Acres community in June, demand for quality-built, affordable homes has proven stronger than anticipated. As a result of rapid sales, the community is now in closeout and Express Homes has lowered the price on the remaining villas. Originally priced at $137,990, the Bradford plan villas are now $129,990, or $134,990 if on a canal or lake. With approximately 1,342 square feet of living space, the Bradford is an open concept design, offering two bedrooms, a den, two baths, and a two-car garage. In addition to the remaining villas, a single-family Bonita and Cypress plan are still available for sale. The Bonita is a three-bedroom, two-bath home with 1,522 square feet of living space, priced at $145,990. The Cypress is offered for $153,990 and features four bedrooms and two baths. Both single-family homes are located on the water. All new homes in The Grove are fully-equipped and ready for move-in and include a range, dishwasher, washer and dryer, and refrigerator. Other standard details include tile in all wet areas, two-inch window blinds, 36-inch wood cabinets in the kitchen, and paver driveways. Homeowners can choose between several color palettes to personalize their new home. 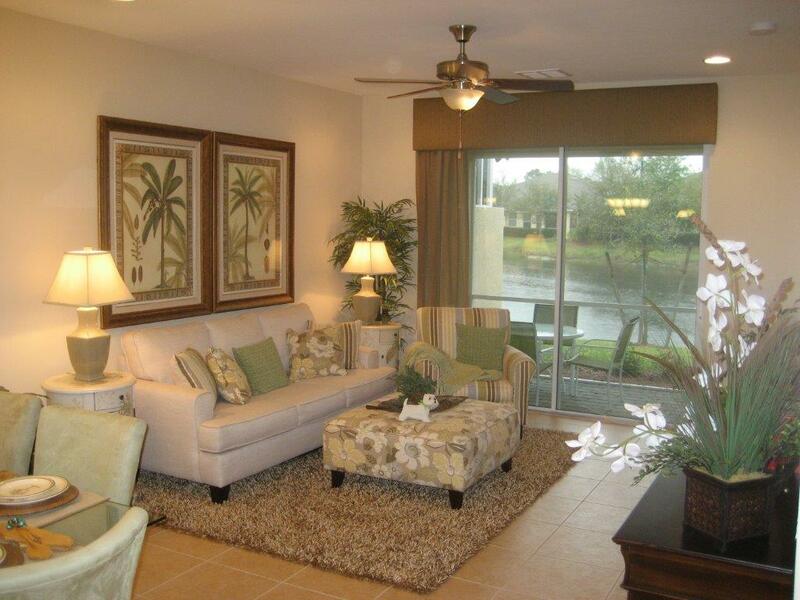 Planned amenities include a heated pool, clubhouse, fitness center, and playground. Low homeowners association fees cover cable TV and landscaping maintenance of common areas and individual homes. Visit the community at 10800 Marble Brook Blvd in Lehigh Acres. For more information, call sales representative Mike Amabile at (239) 699-5426. Express Homes, a D.R. Horton Company, is one of the nation’s leading homebuilders for affordable homes. Headquartered in Fort Worth, Texas, Express Homes has locations in eight states and 22 markets. For more information, visit our website atwww.expresshomes.com. Home and community information including pricing, included features, terms, availability, and amenities are subject to change and prior sale at any time without notice or obligation. Square footage dimensions are approximate. Express Homes is an Equal Housing Opportunity Builder.